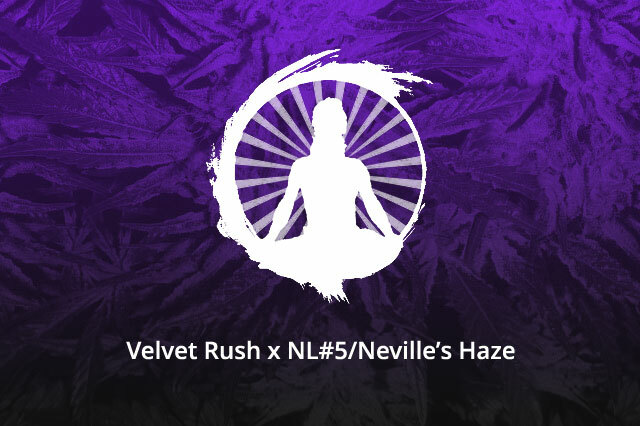 Predominantly Highland Blue sativa dominated expressions meshed with the Thai in Neville’s Haze more than the indica’s in this polyhybrid. Extremely large tropical sativa inside and out. Large fruit scented flowers with undertones of wood incense. Followed by hours of psychedelic related effects. Extremely introspective with high energy. Originally bred by Coot in 1991, we repopulated these in 2011. Heavy sativa dominant plants that carry both parents expressions fairly equally. A heart thumping energetic sativa with a high yield. Monster plants that beg for more room in the soil and above. 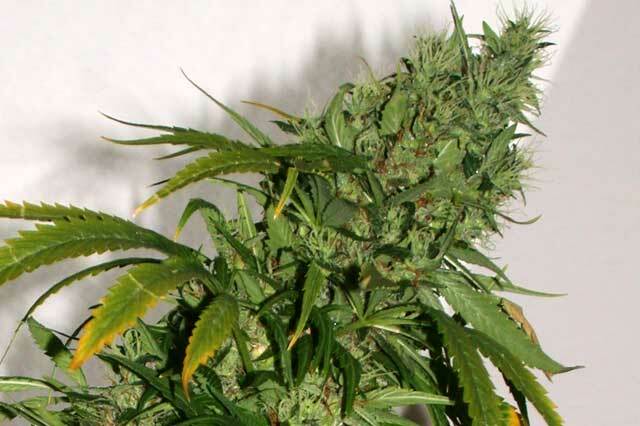 This hybrid is a serious example of sativa effect and growth pattern. Some very nice smoke to be found in these F2’s.